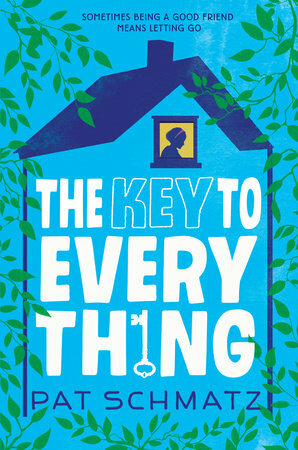 Two Transatlantic clients are Minnesota Book Awards finalists! 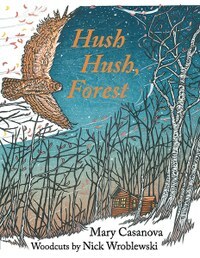 Congratulations to Mary Casanova for picture book finalist HUSH, HUSH FOREST (University of Minnesota Press) and to Pat Schmatz for middle grade finalist THE KEY TO EVERY THING (Candlewick Press). This entry was posted in Awards, Clients, News Releases by Ana Balmazovic. Bookmark the permalink.